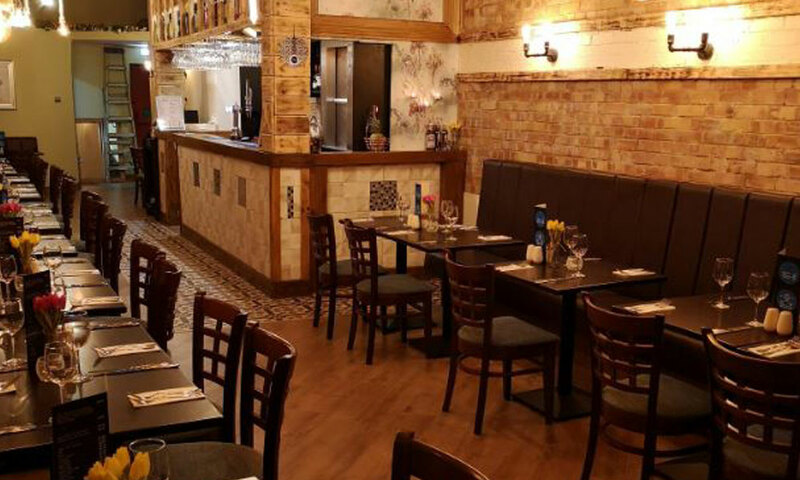 A new Turkish and Mediterranean restaurant – Eton Place – is due to open its doors in Huyton Village Centre tomorrow (Saturday, 2 February 2019). Located on Derby Road, the new restaurant will help to kick-start the night-time economy started by Foodie Friday in the village centre. Eton Place restaurant owner, Turgut Olgun, said: “I’m really looking forward to opening Eton Place in Huyton. “Whilst developing the restaurant, I’ve received a very warm welcome from other retailers, residents and shoppers and I look forward to welcoming them to Eton Place. Eton Place will be open from 11.30am until 10pm, Monday to Saturday; and 12 noon until 10pm on Sunday. 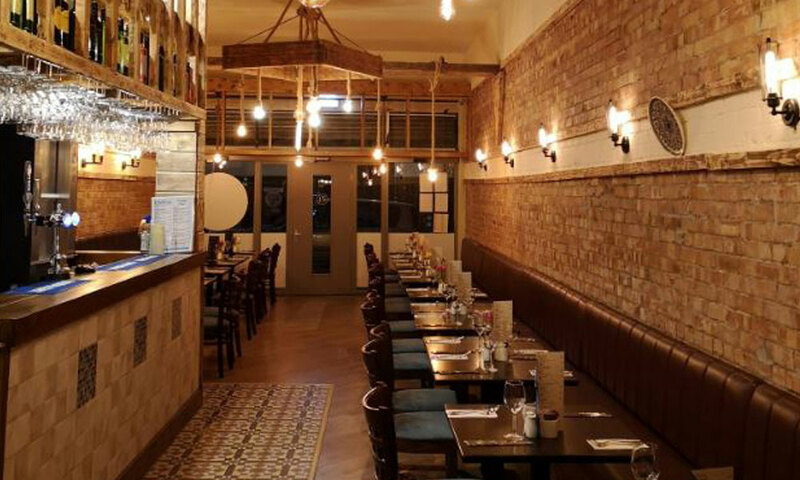 It offers a range of Turkish and Mediterranean cuisine including Guvech, grills, seafood and salads, as well as a breakfast menu and tapas as part of the day-time menu. 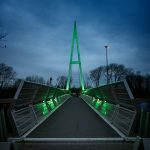 Cllr Tony Brennan, Cabinet Member for Regeneration and Economic Development at Knowsley Council, said: “I’m delighted to welcome Eton Place to Huyton. It supports our plans to attract more businesses and retailers into Huyton and provides a much-needed restaurant in the heart of the village centre, offering a wide choice of food throughout the day. Pop in for a bite to eat! If you’d like to book a table or find out more, contact Eton Place on 0151 489 9888.